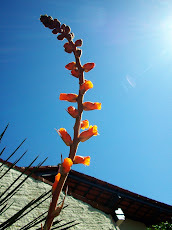 Native to southern Pará, it is an Amazonian species. 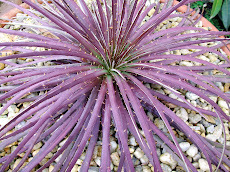 Its singular beauty attracts all eyes. 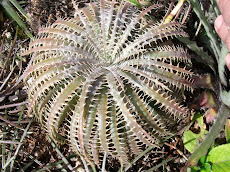 Hybrids do preserve the species for they diminish the collect pressure on them in wilderness. 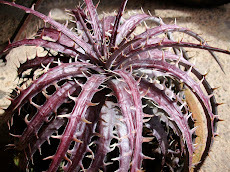 Besides they are more resistant to misleads and prune to adapt any cultural management. 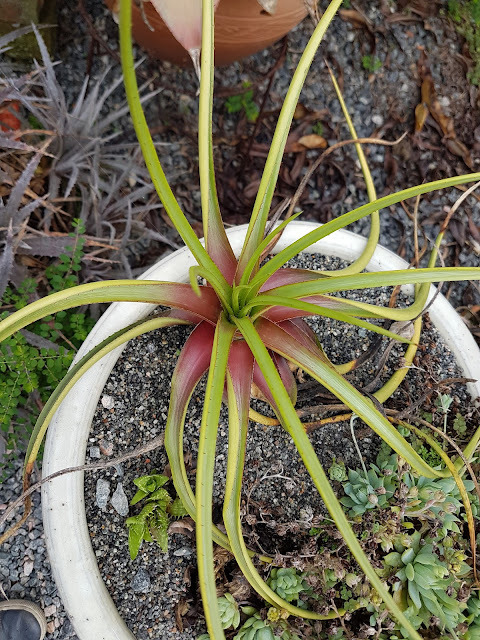 Most are evem mopre beautiful than their parents. 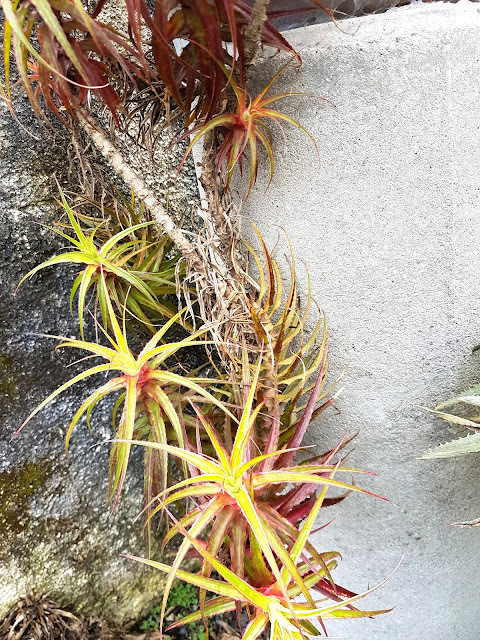 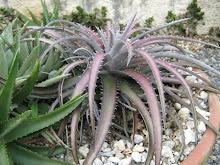 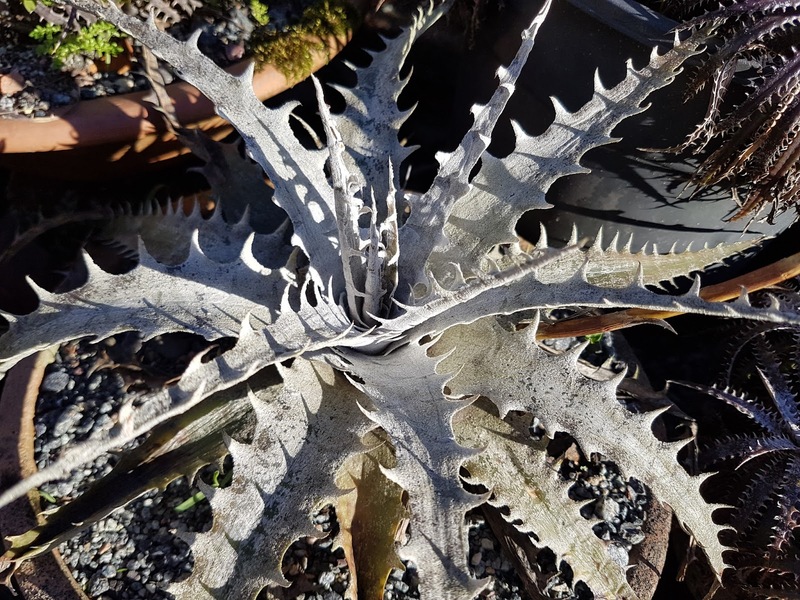 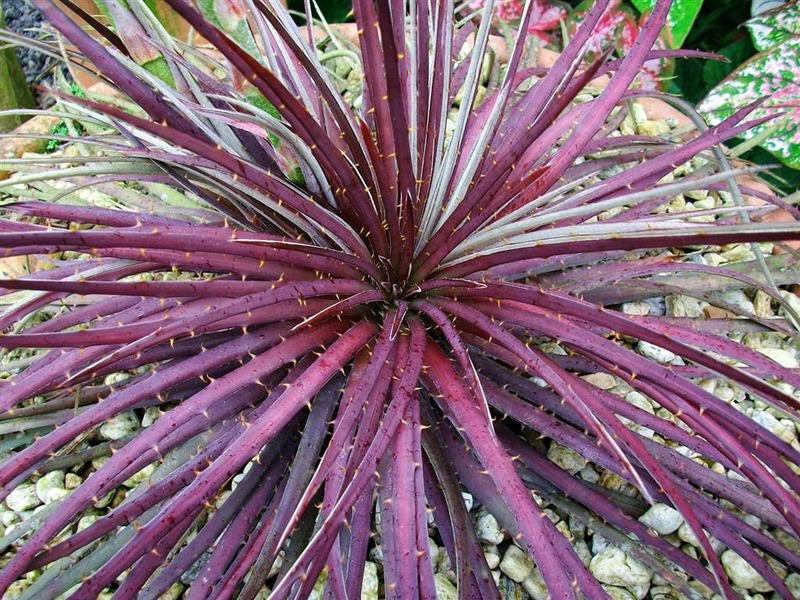 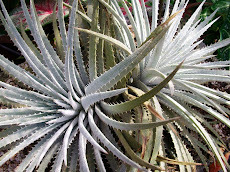 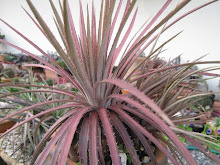 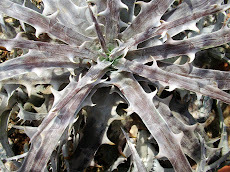 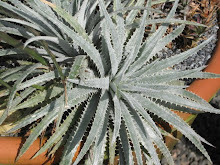 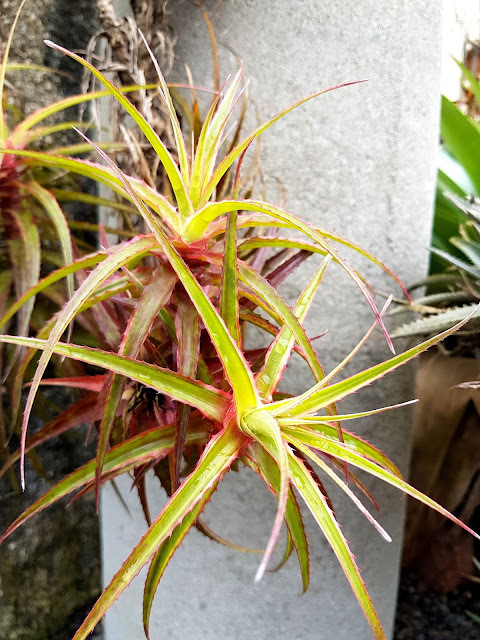 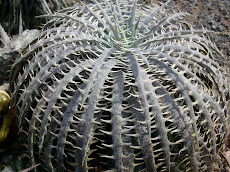 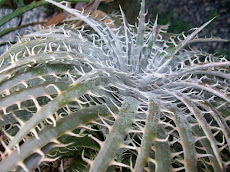 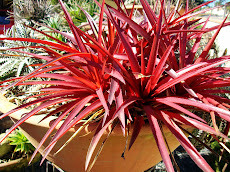 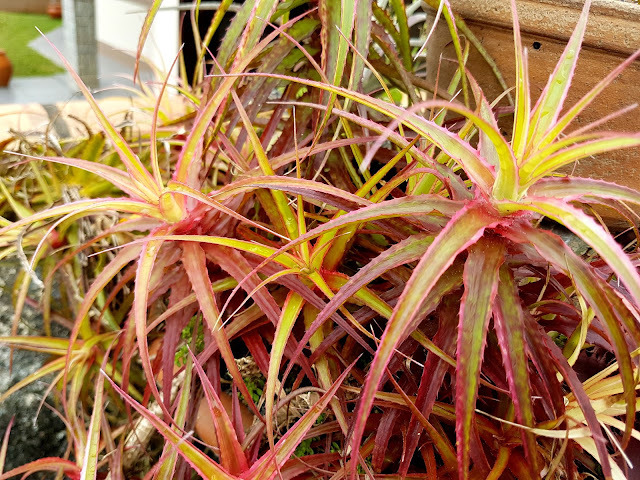 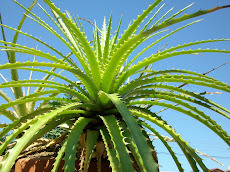 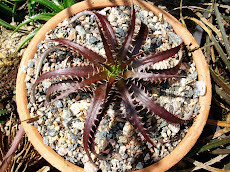 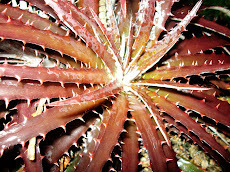 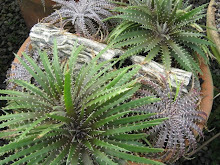 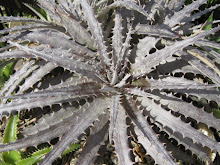 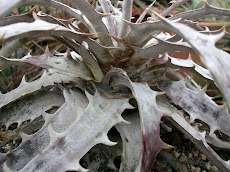 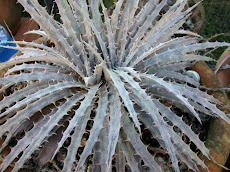 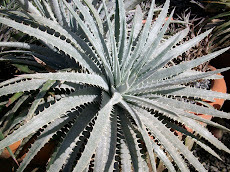 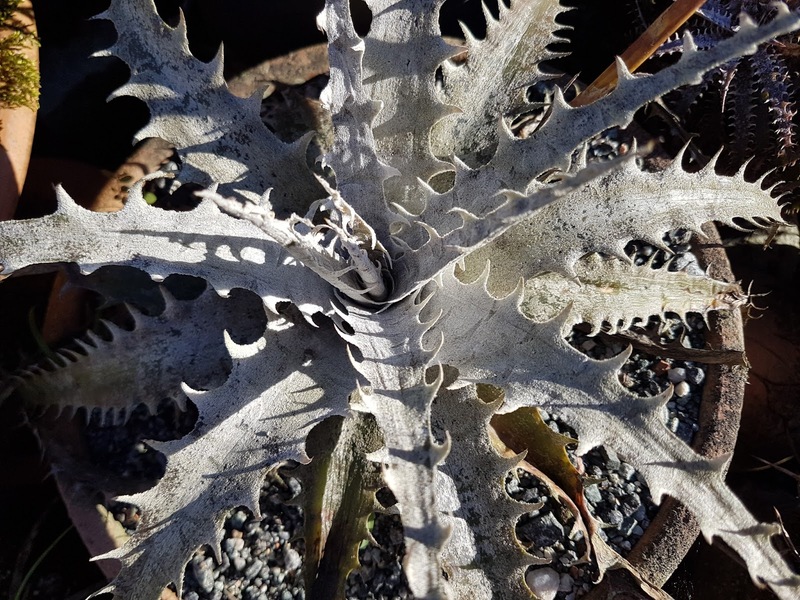 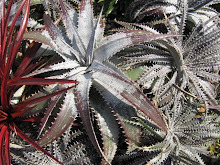 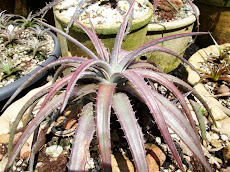 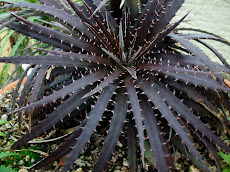 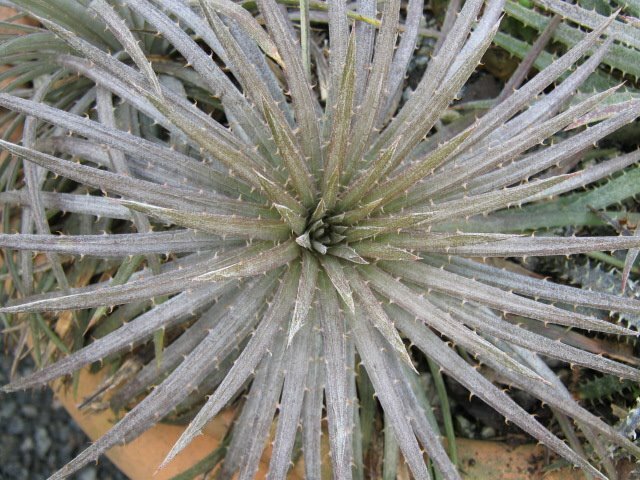 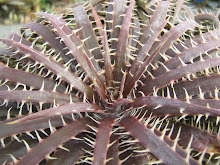 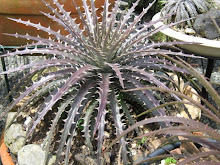 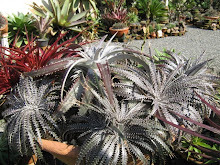 Species are only preserved in the fields, N o collection preserves any Dyckia species. 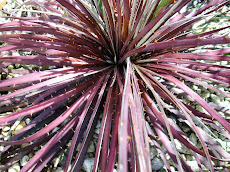 When out of their native fields any plant is suspicious to say the very least. 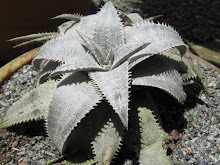 I do love hybrids. 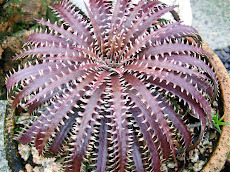 This is Nasty an American made marvelous plant. 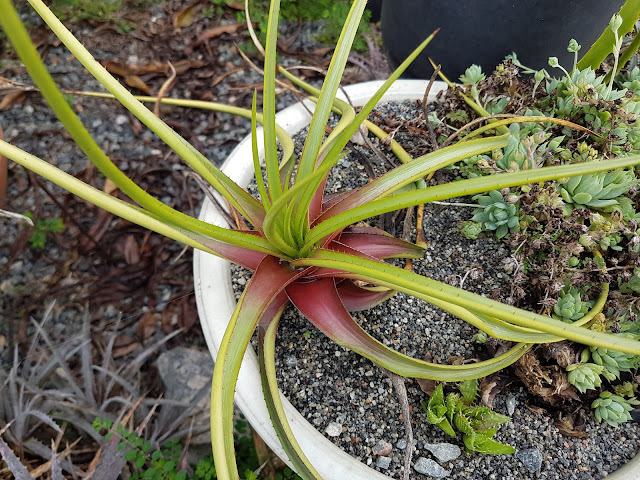 Below we see nameless Hybrid I made myself. 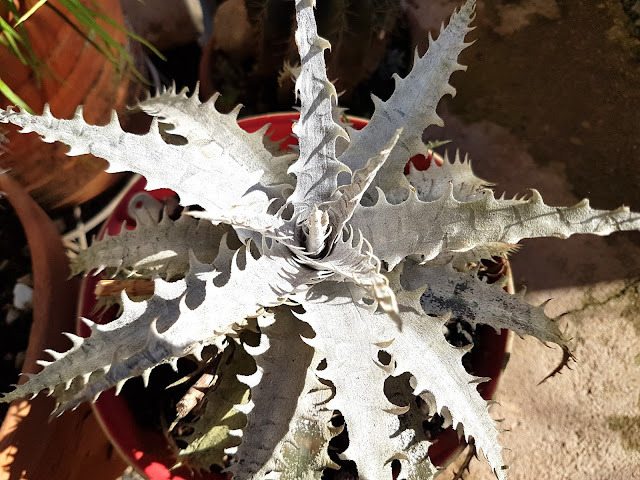 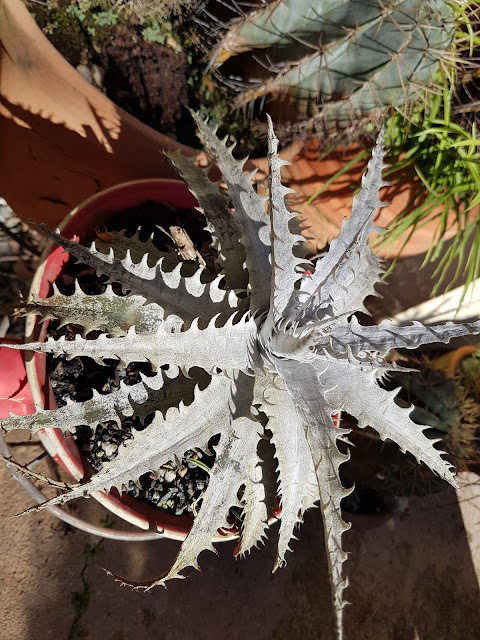 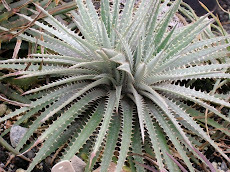 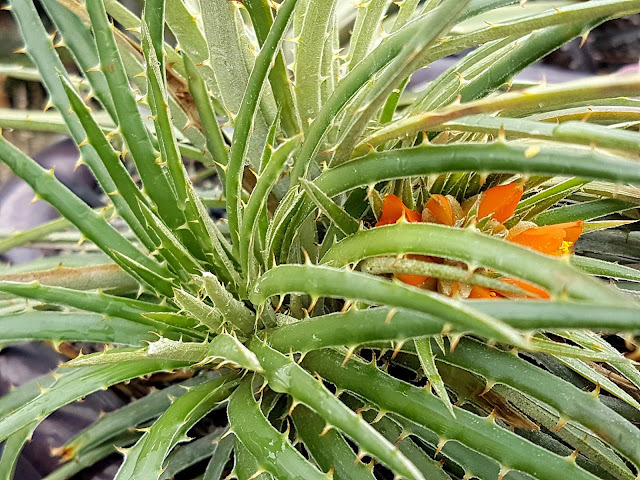 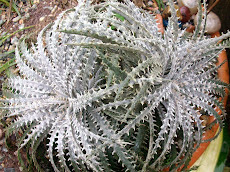 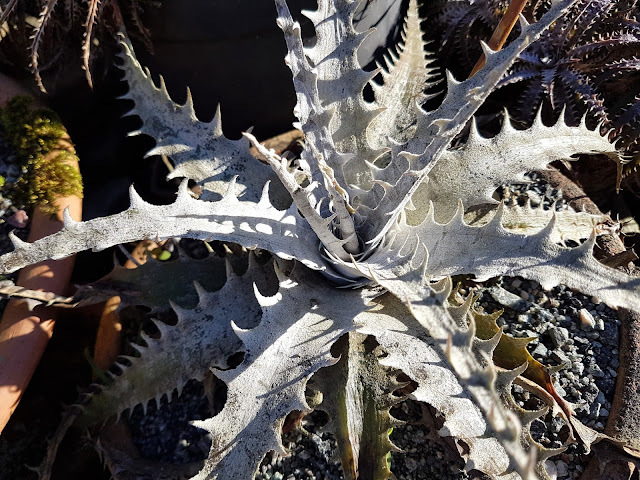 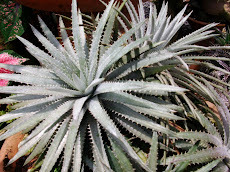 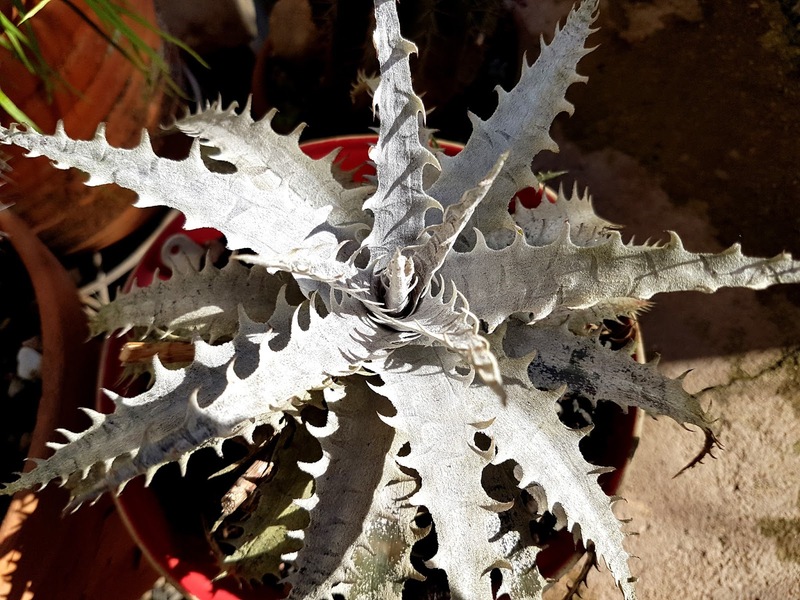 Dyckia fosteriana and true true one!!! 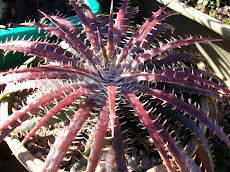 Well, I live surrounded by Dyckias in nature and I do love hybrids. 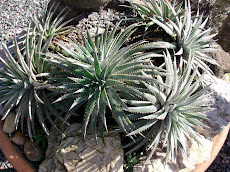 Nothing like hybrids to preserve species. 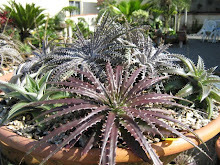 Hybrids are prune to adapt to cultivation and most of all, they are pretty good looking. None preserves species under culture for once a plant leaves the rock field it is not trusted anymore as species...Species are on the field! 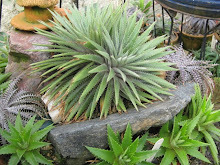 I love my friend Frank and he is beloved by God. 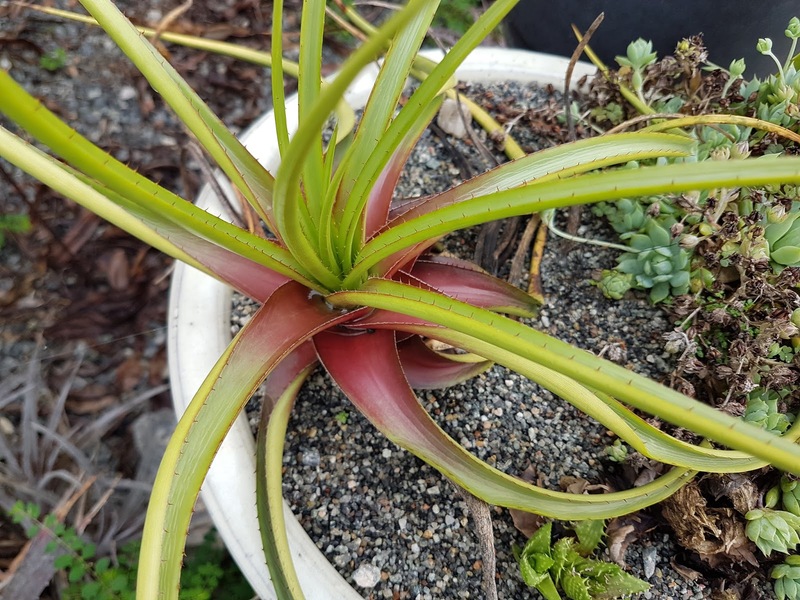 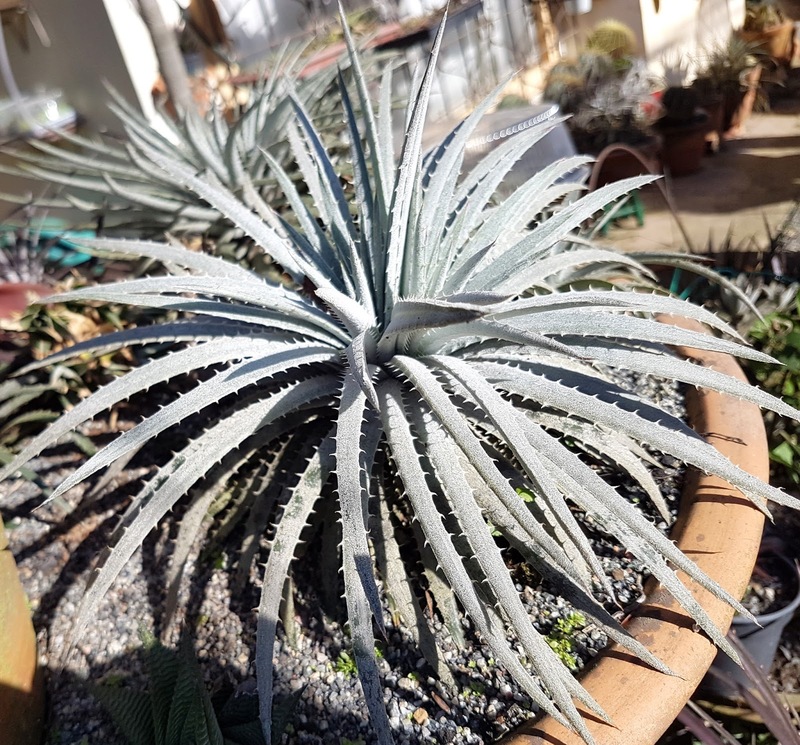 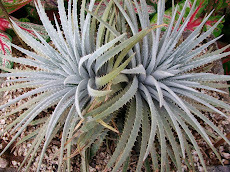 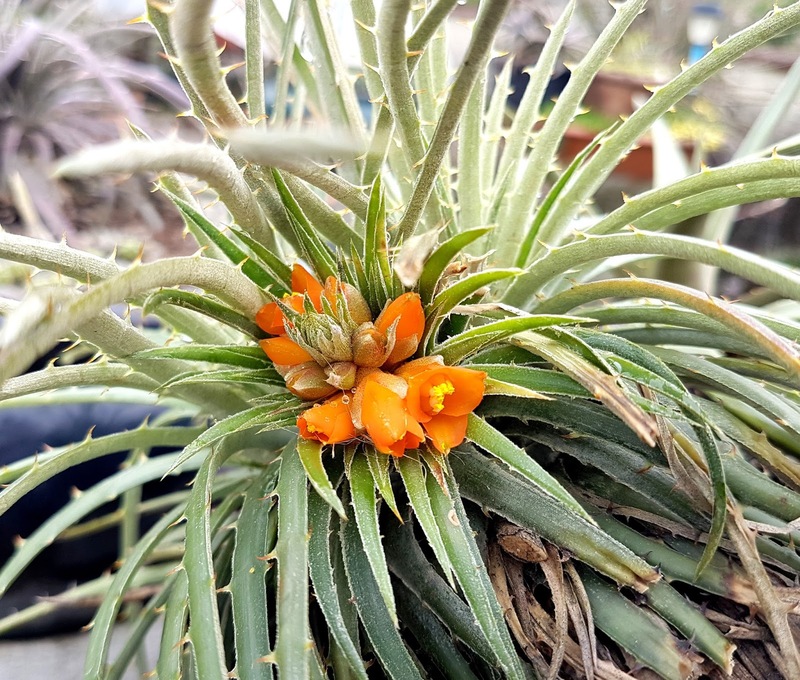 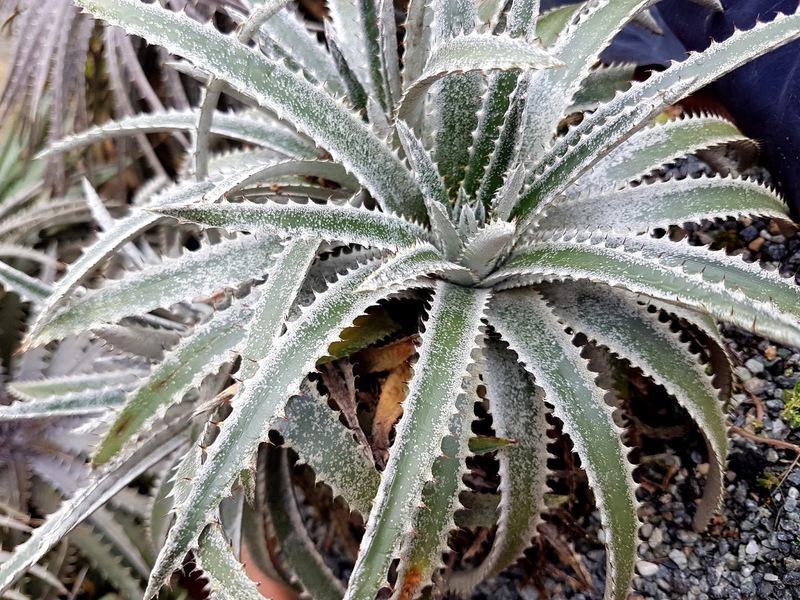 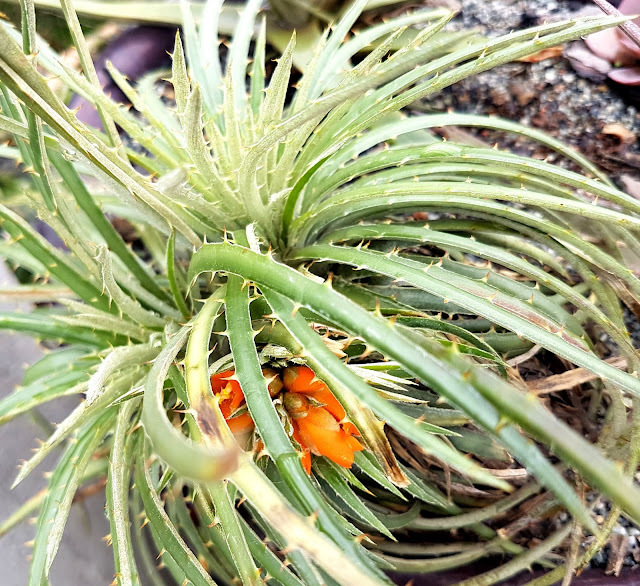 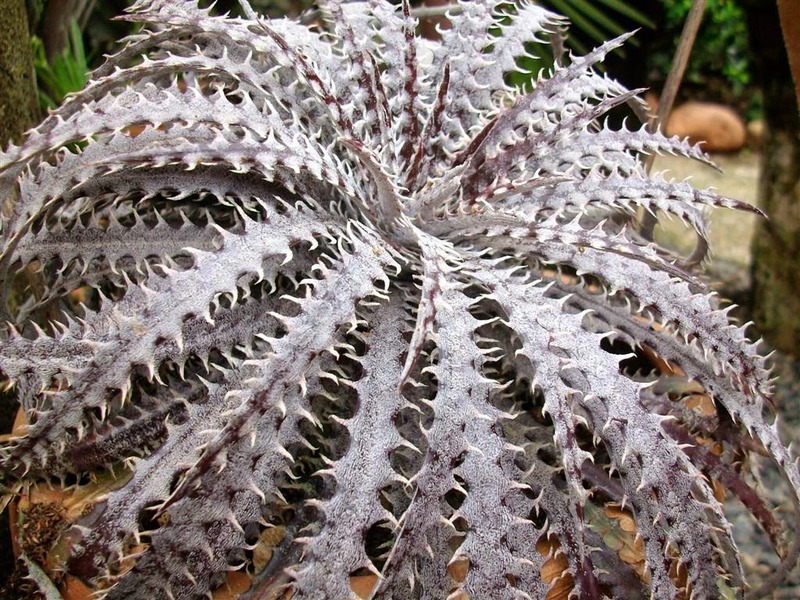 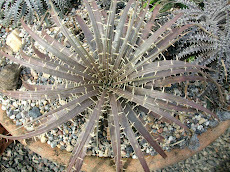 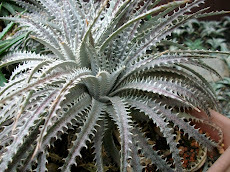 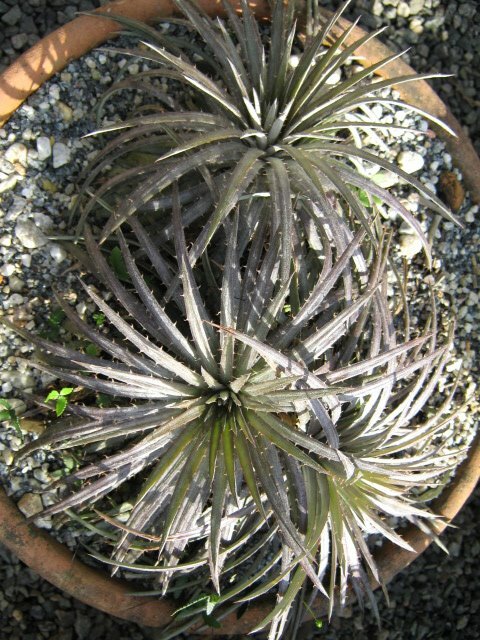 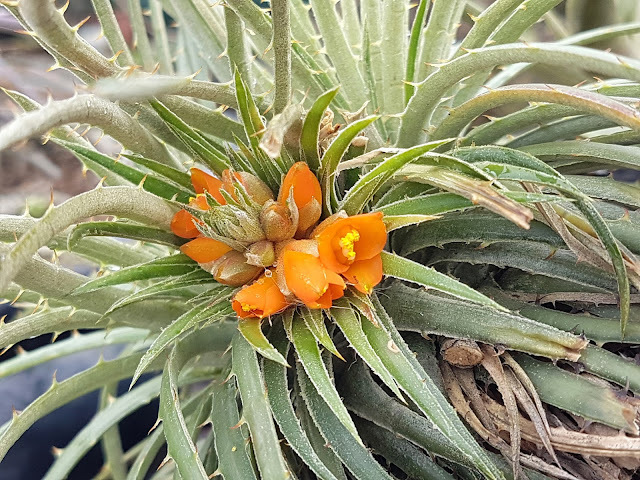 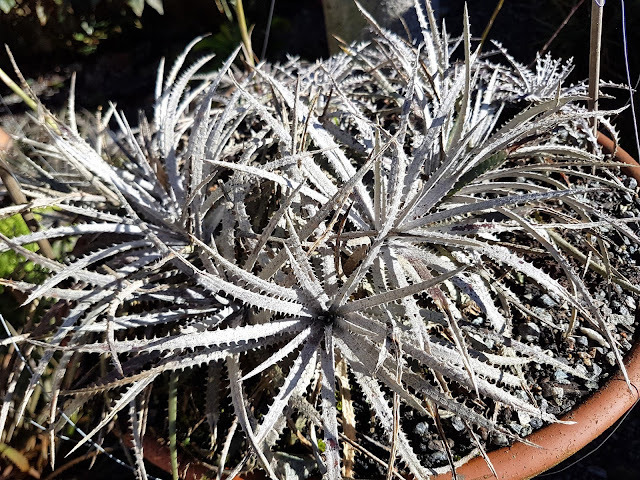 This is an alpine Brazilian Dyckia species. 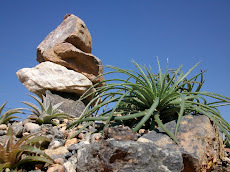 I makes this sort of blooming up on the mountain and here under cultivation. 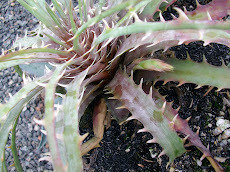 We are wondering it is a hormonal distortion or a natural characteristics. 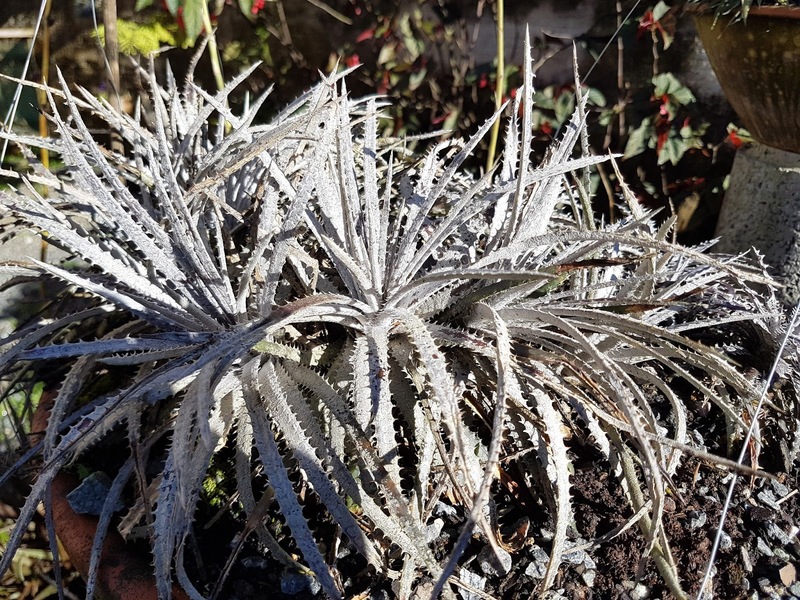 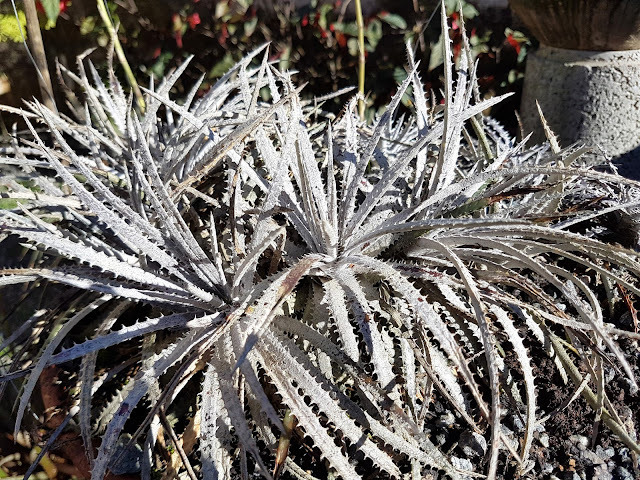 This small superb Dyckia fosteriana Sengés is a sight to be hold. 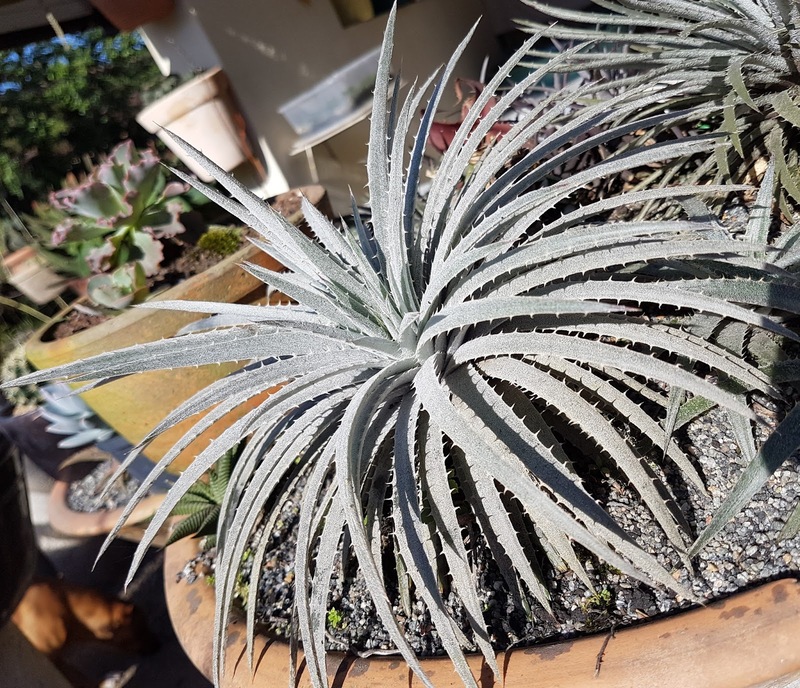 Seeds are available under request. 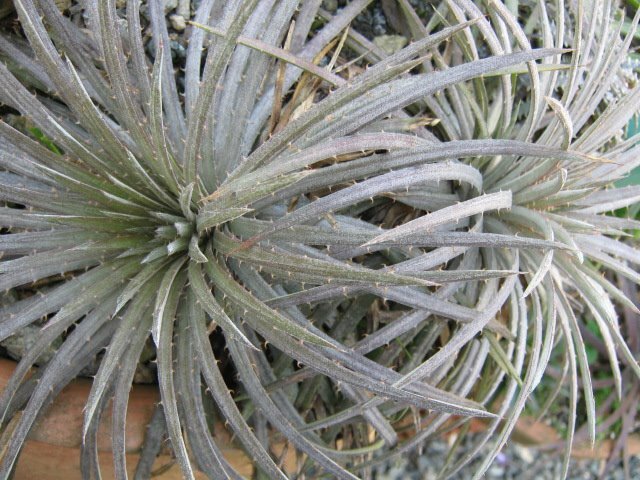 Vagans is latin for wandering and this is true this guys walks! 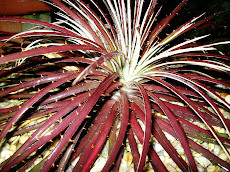 Vagans is walker for latin or in Portuguese andarilho. 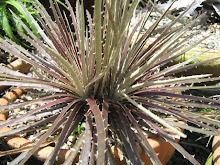 Not a Johny Walker but an Ortthophytum that fits fine in any collection. 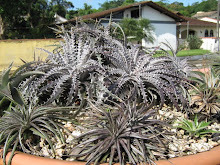 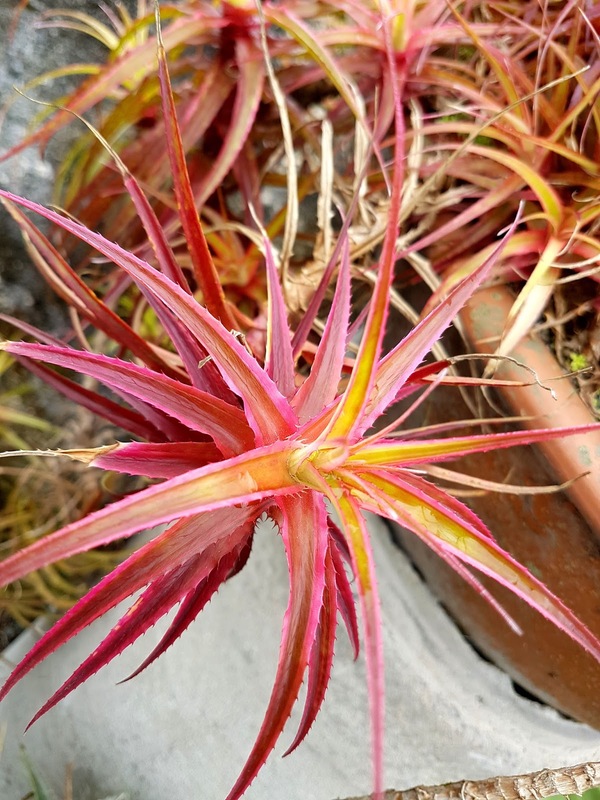 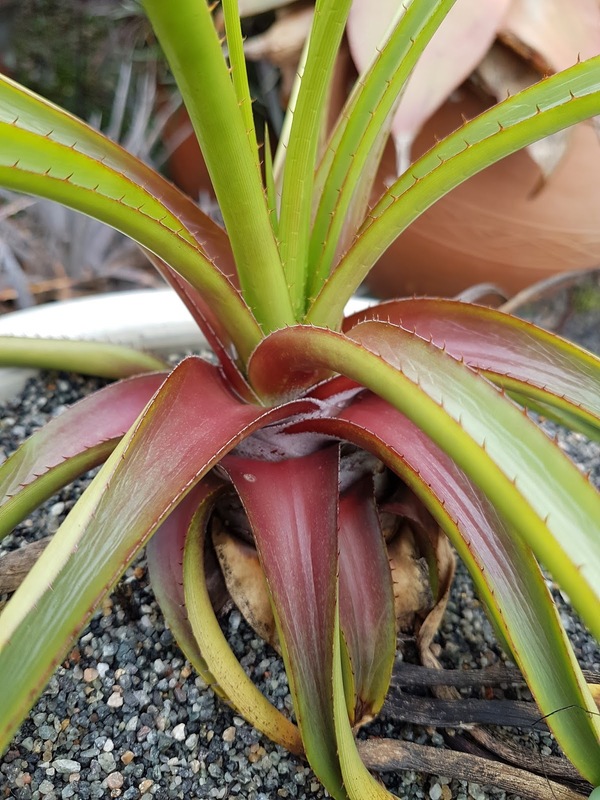 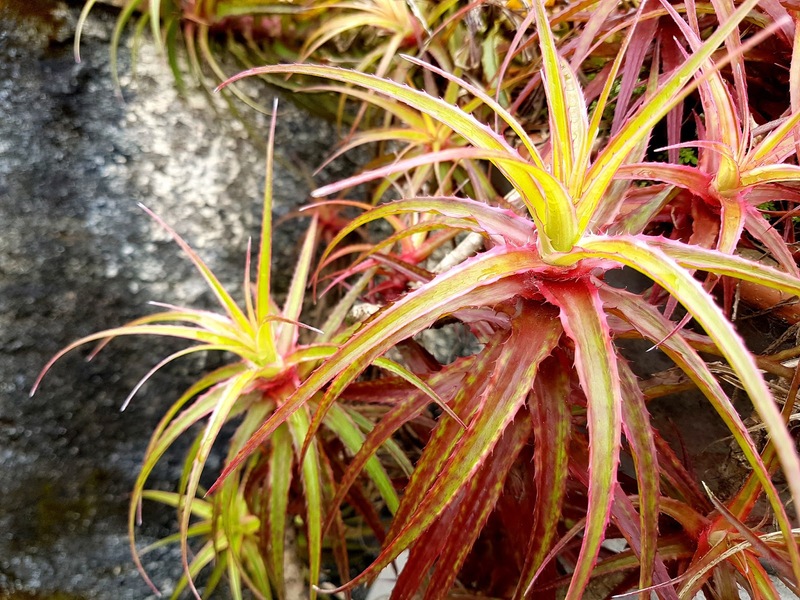 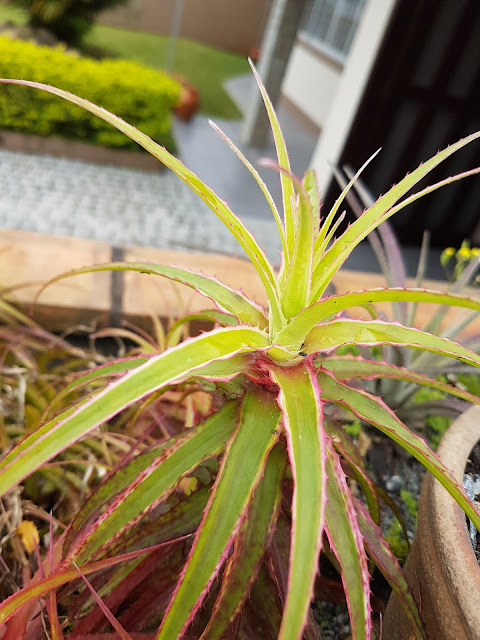 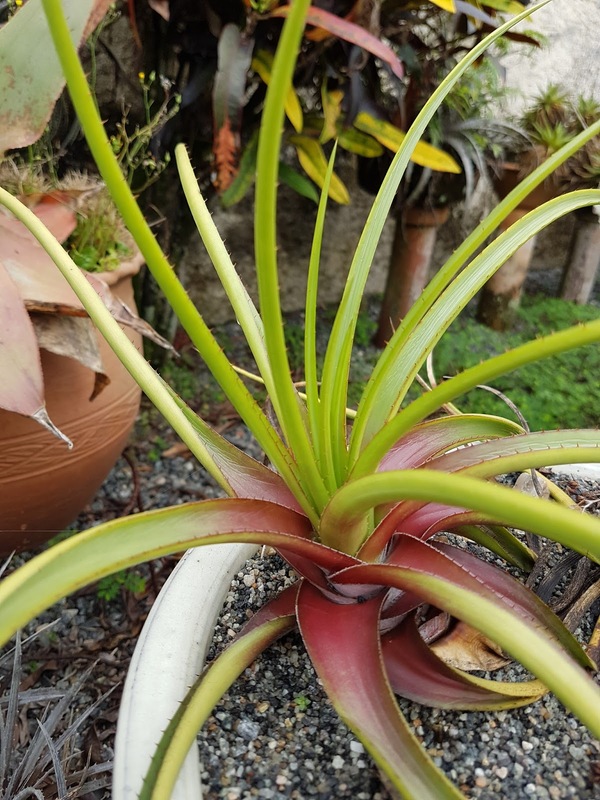 Roberto Menescal is a Brazilian bromeliad lover and a poet and a singer. 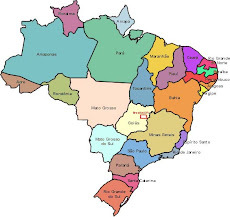 Our "Bossa Nova" songs owns him its best. 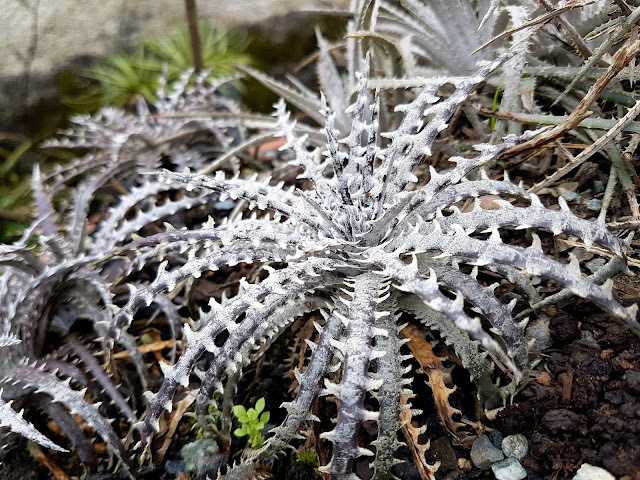 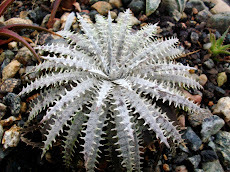 Yes, Dyckia hebdingii....Yes, there are many hebdingii looks.